Developers of ChangYou's Dragon Oath, the F2P True Martial Arts MMORPG, write about Dragon Oath and the gaming industry. We'll also bring you insights about MMORPGs made in China and published in the West. Share your thoughts with us! Tired of your lame mouse and keyboard? 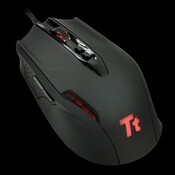 Want a FREE high quality gaming mouse or keyboard from TT eSports? Then you came to the right place. To help celebrate the launch of our newest update, "Rise of the Guilds," TT eSports has given us 5 Challenger Pro Keyboards and 5 Black Mice to give away! We want to make it easy for you to win... so to enter in the drawing, JUST POST A COMMENT ON THIS BLOG ENTRY.  Make sure you guys take a look at the great lineup that TT eSports has at www.ttesports.com and thank them for this great gift! You must post here before the end of October 10th, 2010 PST. Posting multiple times will not increase the chances of you winning. We will select the winners on October 11th, and request your info through PM , so make sure you check back! Take a look at the details of our latest update HERE! 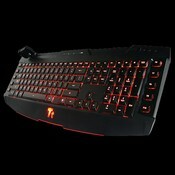 Gaming Keyboard with 10 macro keys, 6 multimedia keys, 2 USB ports, red illuminated back light, and added hand cooling fan. Gaming mouse with 400/800/2000/4000 DPI, 16 bits USB data format, light weight, and anti-slip thumb grip texture to ensure precise movement control. 12 people rated this. 12 bumps / 0 buries!